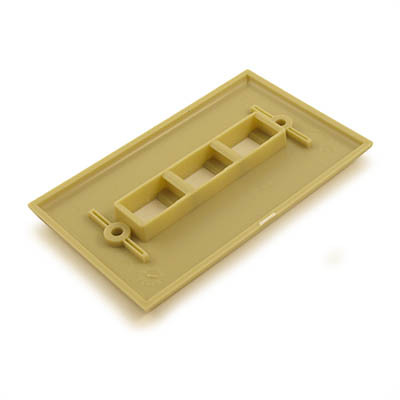 Wall plate for use in conjuction with gang box and keystone-type connections. 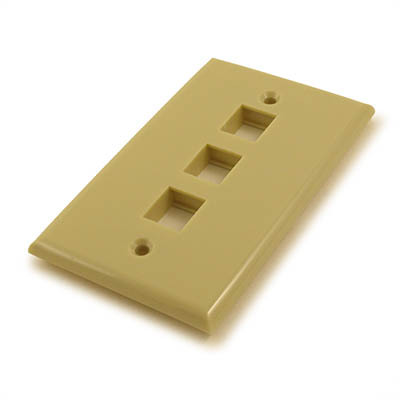 Use appropriate keystones to create a nicely finished, professionally installed look for ethernet networks or Home Theater interconnects. Eliminate that cluster of wires and hid them behind a wall.